Trust is the most important value in my books. If you are wanting to sell your home or office space it is important to me that we are involved in the process together. 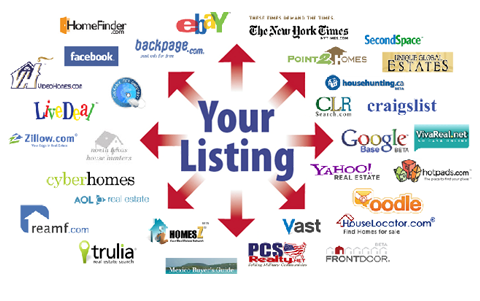 One of the initial steps is creating and promoting your listing. Once that is complete the system I use automatically submits your profile to the various websites and search engines that you can see in the picture to the right.